The warm weather has finally arrived and with it, dress season. I was playing around the other night and made myself 2 cute jersey dresses that I just had to share. 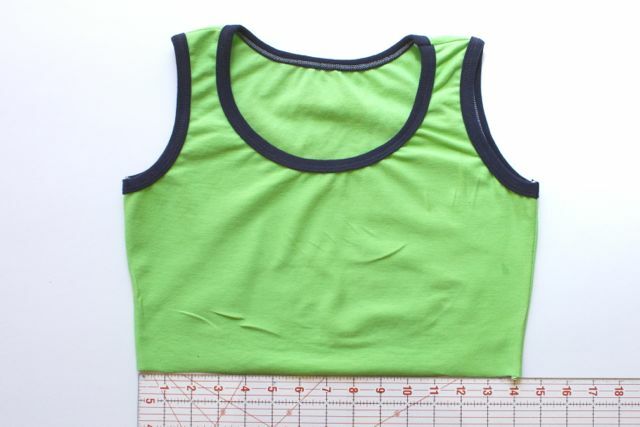 This is not a pattern rather a tutorial that requires that you have a shirt or tank top pattern that fits and that you generally know how to make. 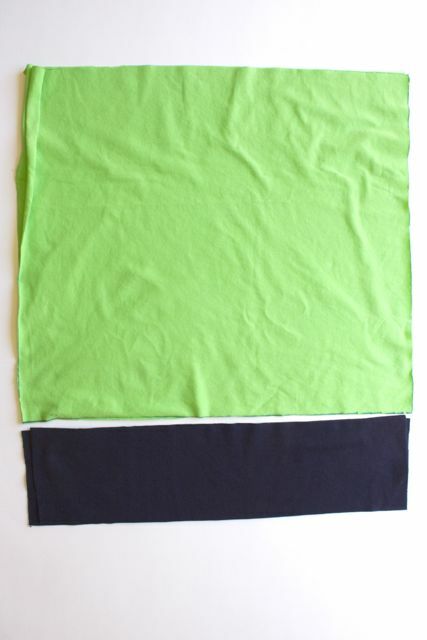 Alternatively, you could use an existing shirt or tank for the top of the dress. 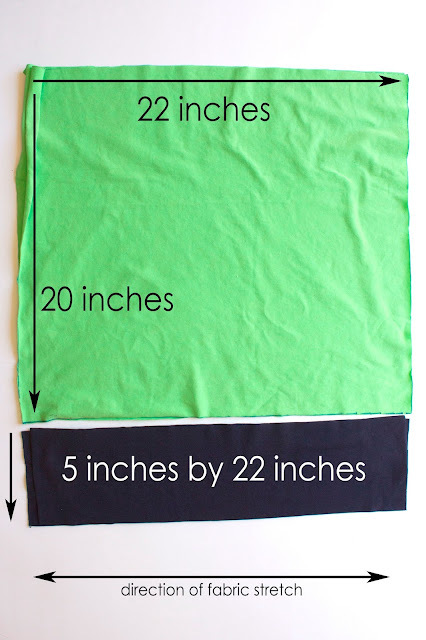 Fabric amounts will vary with size. I always opt to buy more rather than less. 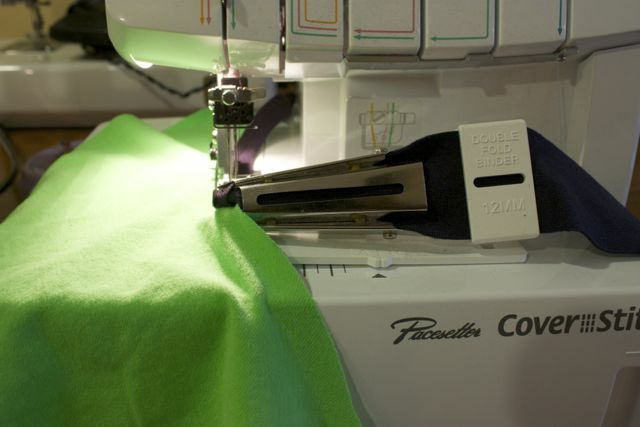 I sew all my seams with my serger. You can definitely do it on your domestic machine, but I'm not going to talk about that here. This post would be waaaay too long if I did. Check out some tips HERE. Always remember to pay attention to the direction of stretch of the fabric. You want your stretch to go side to side for ease of wear. When in doubt, test it out. 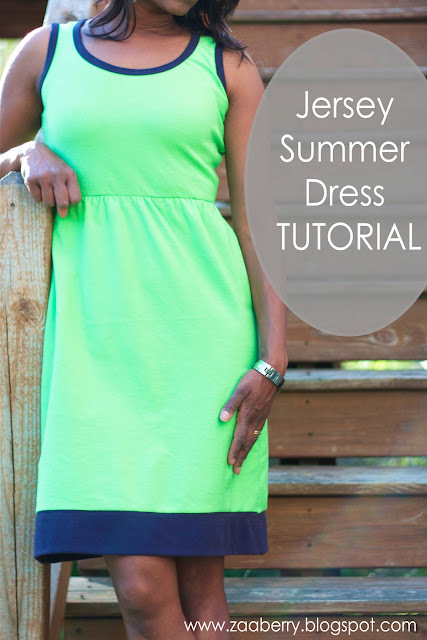 Figure out about where you want the skirt portion of the dress to start and shorten (or fold) your shirt pattern to that point. Cut out a front and back (and sleeves if you are using them). 4. add binding to the other arm. There are many ways to finish the neck and arms. I have a coverstitch machine with a binder (birthday present to myself a few years back). You can get the same effect using a bias tape maker or by cutting a 1.5 inch strip, folding it in half, pressing and then sewing on. 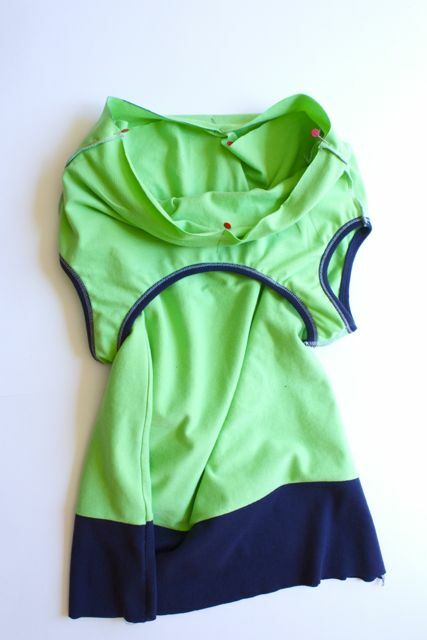 See HERE for a really great video on how to measure and sew neck binding. You use the same principle for the arms. 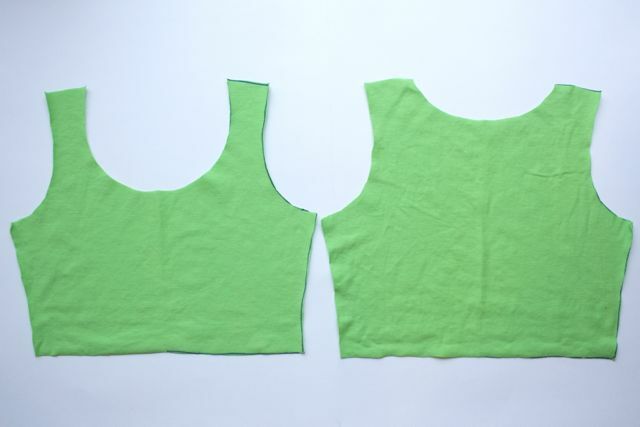 If you are adding sleeves, put them in now, and sew down the side seams. At this point you've basically got a short little top. Try it on and make sure you like where the waist is. You can trim it if you want it to be higher. Next, we need to take some measurements to make the skirt. Figure out how long you want your skirt to be by putting on your top and measuring to where you want it to fall. Add 1.5 inches for a 1/2 inch seam allowance and a 1 inch hem. I wanted the contrasting band to be about 3.5 inches when finished. So, 3.5 inches + 1.5inches for seam allowance and hem, means my skirt length will be 5 inches shorter. You also need to figure out how full you want your skirt. I figured this out by looking at skirts and dresses I own and measuring across the bottom. 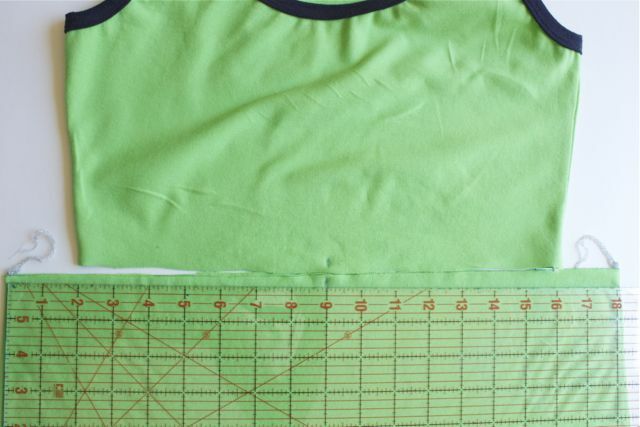 Add 1 inch to this measurement for each 1/2 inch side seam. The wider your skirt, the more fully and gathered it will be. Total skirt length 23.5" + 1.5" seam allowance and hem = 25" - 5" band = 20"
Bottom Band 3.5 inches + 1.5 inches for seam allowance and hem = 5"
skirt width 21" + 1" for side seam allowances = 22"
Cut 2 main skirt pieces and 2 contrasting band pieces using your measurements. For my dress I cut 2 main skirts that are 22" by 20" and 2 contrasting bands that are 22" by 5". 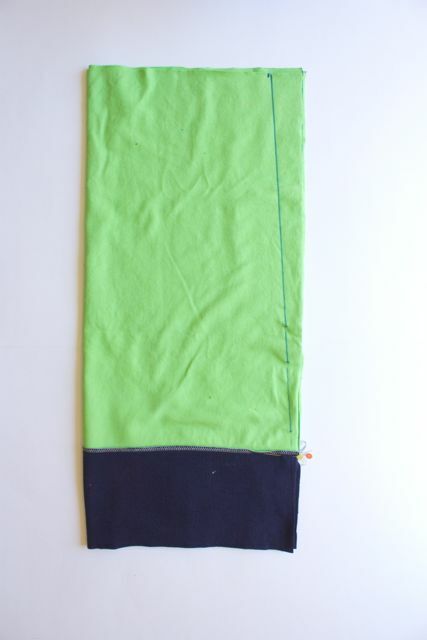 Sew the band to the main skirt panel with a 1/2 inch seam. Press the seam allowance. Now lets make the skirt a little more A-line. 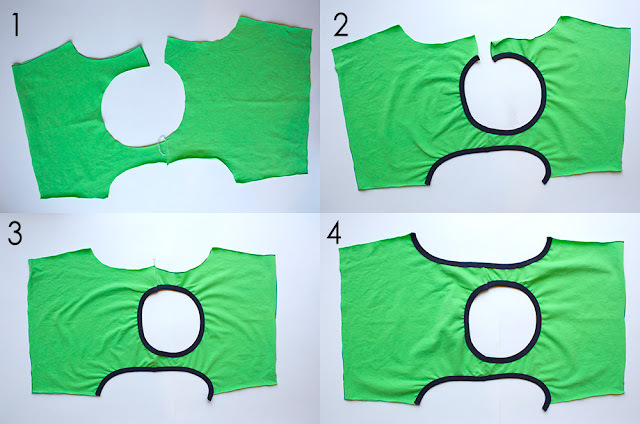 Fold the front and back skirt pieces in half. Measure in 1.5 inches from the non-folded side. Draw a line from that point to the bottom and cut along that line. Pin skirt front and back at the sides, being careful to match the band, and sew with a 1/2 inch seam. Mark the center on the front and back of the dress top and skirt. 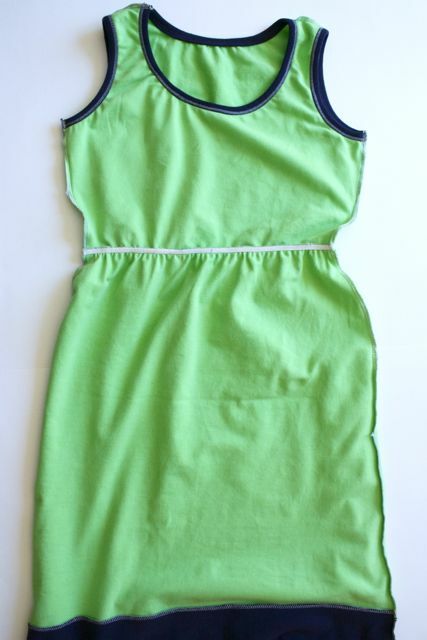 With right sides together, pin dress top to the skirt bottom matching center markings and side seams. 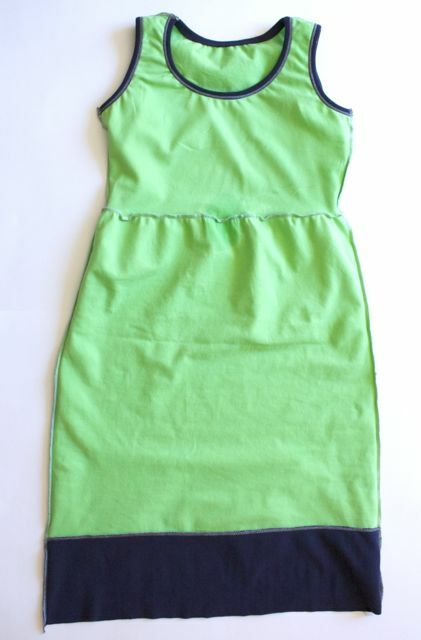 Sew the dress top to the bottom with a 1/2 inch seam. 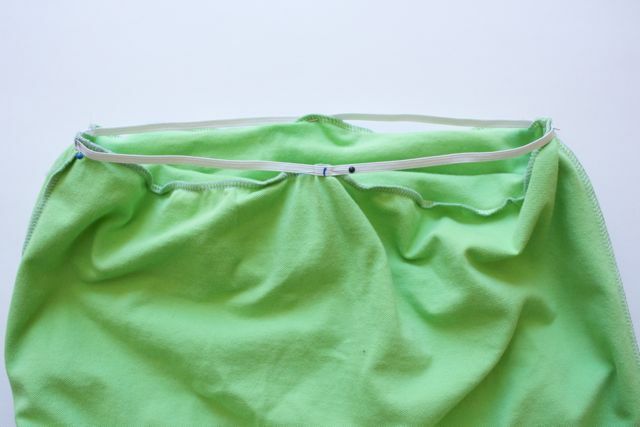 The skirt is larger than the top so you will need to gently stretch the top as you sew. Your dress is almost done! Try on your dress and measure around the waist (where the top meets the skirt). 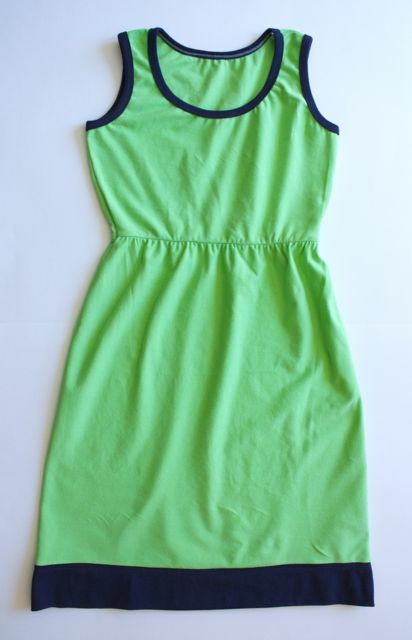 We are going to add elastic so that the dress is a little more snug and gathered at this point. Since the elastic will stretch out a bit, I measure my waist, then cut my elastic to be 1 inch shorter. 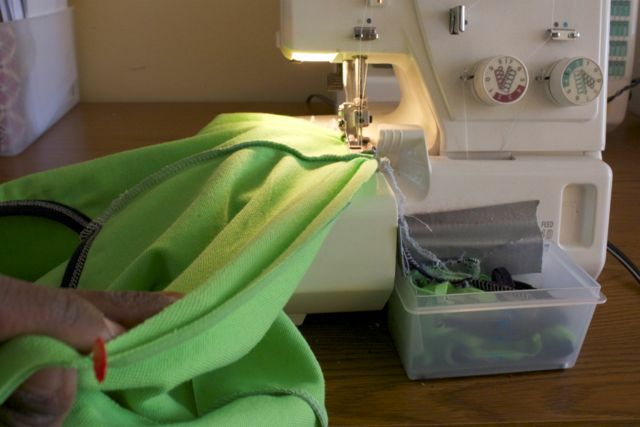 Sew the elastic ends together to make a loop. Fold in quarters and mark. Match the quarter points to the dress side seams and top/skirt center markings. 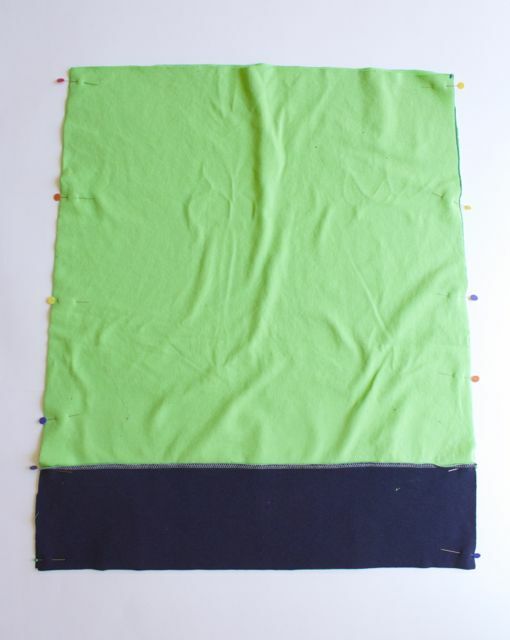 Pin (making sure the elastic isn't twisted) and sew to the seam allowance, stretching the elastic as you sew. The elastic will stretch out. If you run some steam over the elastic, it will relax a bit. Fold the hem 1 inch to the wrong side and topstitch. Try it on and make any necessary adjustments. Phew, we're done! I hope you enjoy this tutorial. It ended up being more involved than I thought it would be. But truthfully, it's not as hard as it may look. Give it a shot....and do let me know what you think. I really really like this dress. 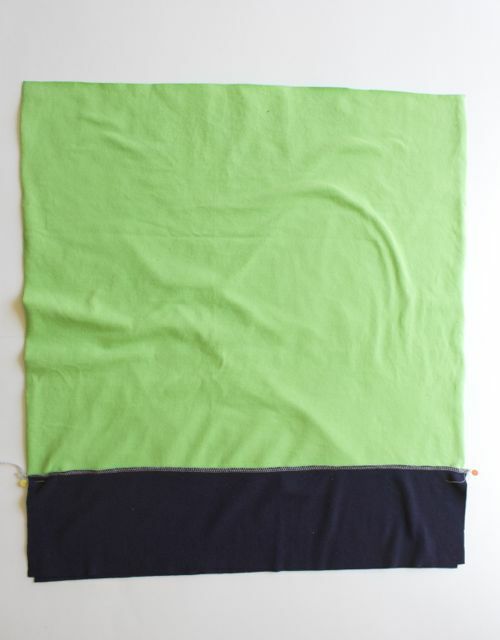 I've never seen a serger with that feature (though I AM new to sergers) but it looks like a LIFE SAVER. SO STINKIN' CUTE!!!!! Love love love. Making one for me and one for my daughter, ASAP! Very cute! I have a question, do you use a straight stitch on the elastic or a zigzag? 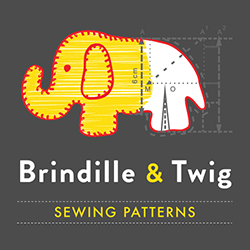 I would recommend a long zigzag stitch. If you can get your hands on some, using a wooly nylon thread in the bobbin helps tremendously with creating a stretch stitch. This is so great... can't wait to make my own! Thanks for sharing! Cute! and thank you for the tutorial! I also have a question: what did you use to mark your fabric? It looks like blue marker but I know the blue/purple double-ended quilting marker is nowhere near that dark. Confession time....I use a permanent marker to trace patterns and make markings. Since I'm using a serger, for the most part, it gets get off when I sew. I do know from experience that when it doesn't get cut off, it can bleed through after washing, so you have to be careful. Super cute! Thanks for explaining how you did it! I love this tutorial. Got it from the Sew Can She daily email that sent me this way. I've been thinking about making some summery dresses for myself. I'm a curvy girl and most dresses don't properly fit in the bust- I'll be able to make one that fits this way! Thank you for posting. How well would this translate to a cotton fabric? I'm thinking I'll leave the skirt the same, but probably pin tuck the top to have a better fitting chest. Would that work? thank you for this well done for doing it ! !